The coaching lists for LFC teams for 2018-2019 have been released and are included below. 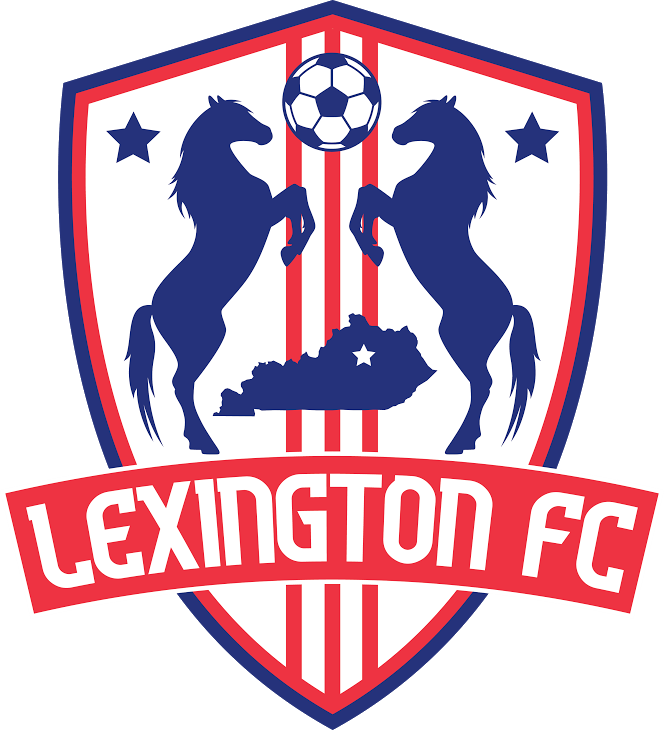 As well, a reminder that the registration link for tryouts is now open - http://www.lexingtonfc.org/2018-19-tryout-dates-and-pre-registration. We highly encourage families to pre-register for tryouts. If you have any questions or issues with the tryout registration link, please reach out to the LFC Office at 859-219-1493 or lexingtonfc@lysa.org. Coaching assignments for next season have been released - please keep in mind these assignments are always subject to change. As well, if an age group doesn't show a red or blue team, that does not mean one will not be formed. Coaching assignments are based on historical numbers. If more try out or less attrition happens at the older age groups, teams can be formed. Please contact the LFC Director of Coaching, Parviz Zartoshty, at zartoshty.parviz@gmail.com with any questions. After discussions amongst Coaches and the Director of Coaching, the playing-up rule has been revised. Players will to be able to “play-up” into an older age group only in the rare situation and only with pre-approval from the LFC Director of Coaching. If you wish to request permission to “play up” please email the Director of Coaching Parviz Zhartoshty (zartoshty.parviz@gmail.com) no later than May 15, 2018. For the 2018-2019 season we need new & additional volunteer parent help for various LFC Committee positions. If you are interested in exploring the opportunities available within LFC & you feel your experience or background could help in these areas, please e-mail Mariah Yantz at lexingtonfc@lysa.org. We will be in touch with all those interested in June. If you have family members who would also like to receive our weekly updates, they can subscribe to the e-newsletter here .